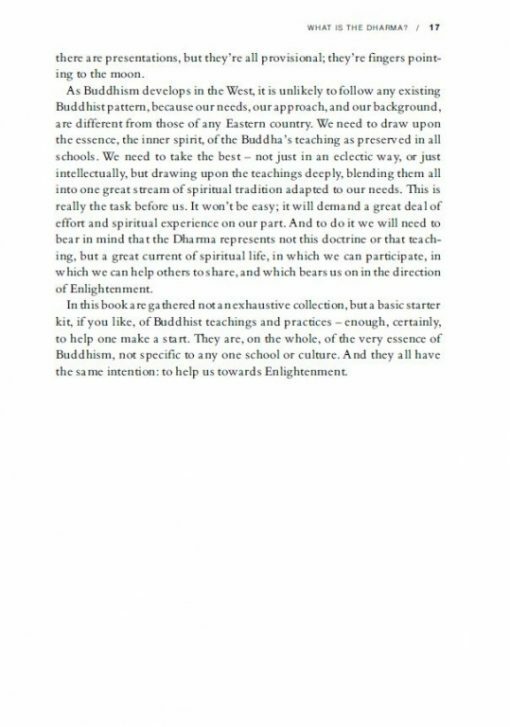 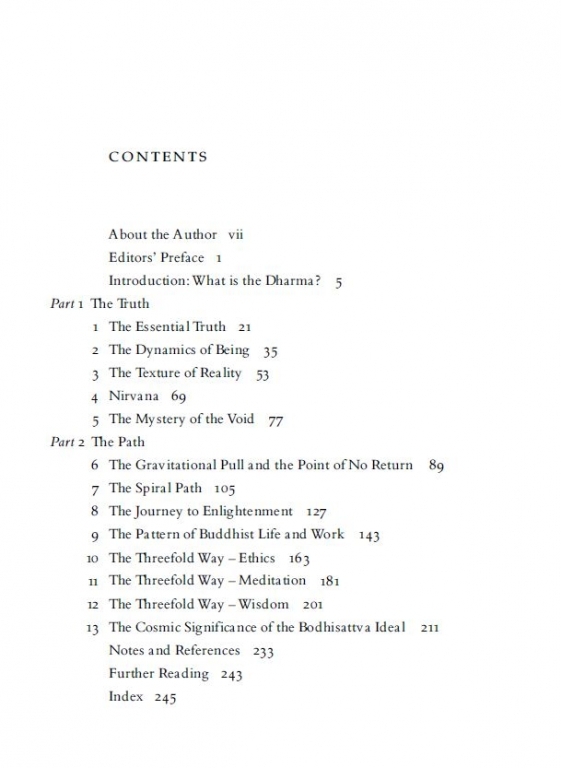 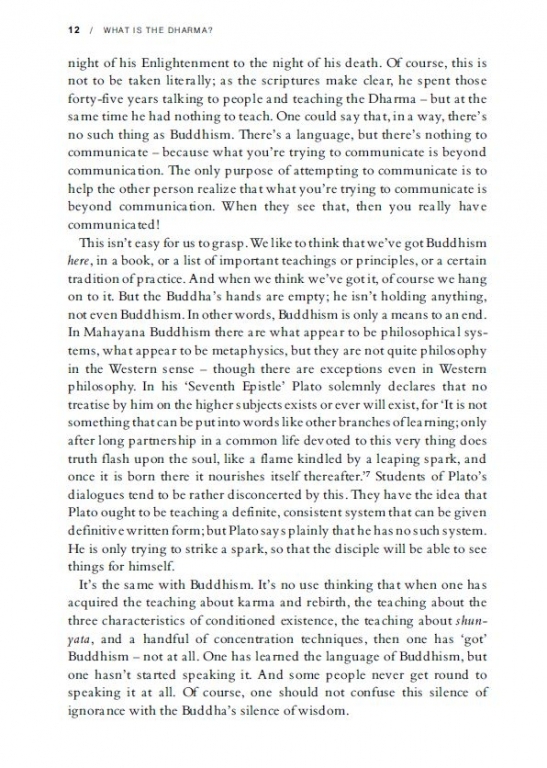 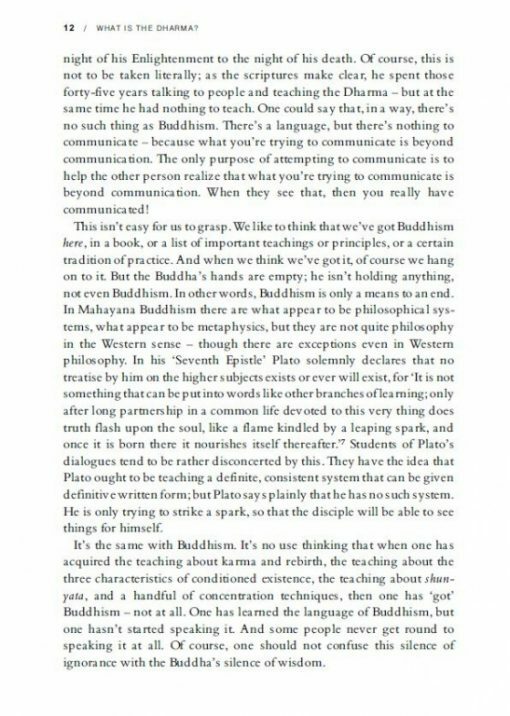 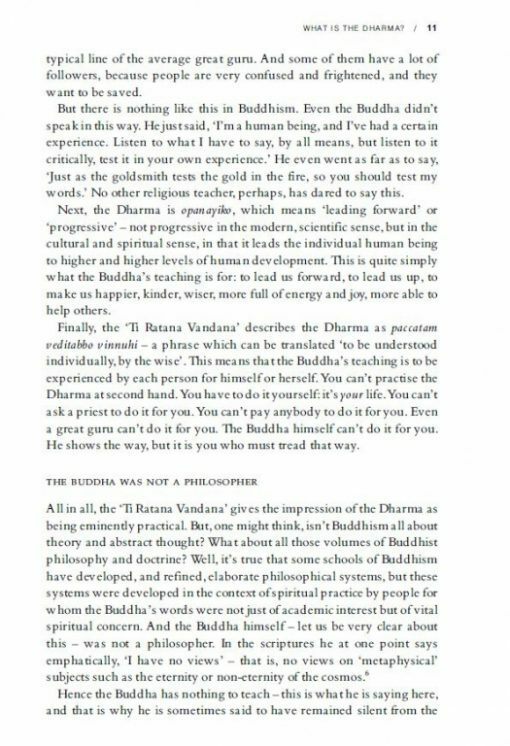 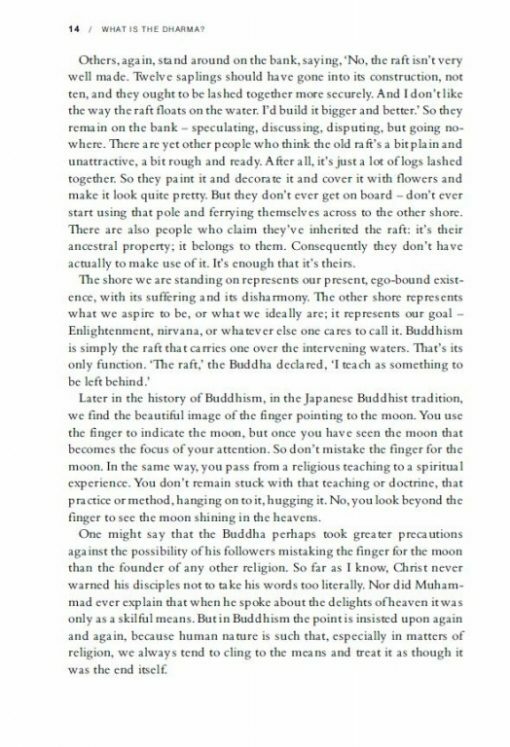 To walk in the footsteps of the Buddha we need a clear and thorough guide to the essential principles of Buddhism. 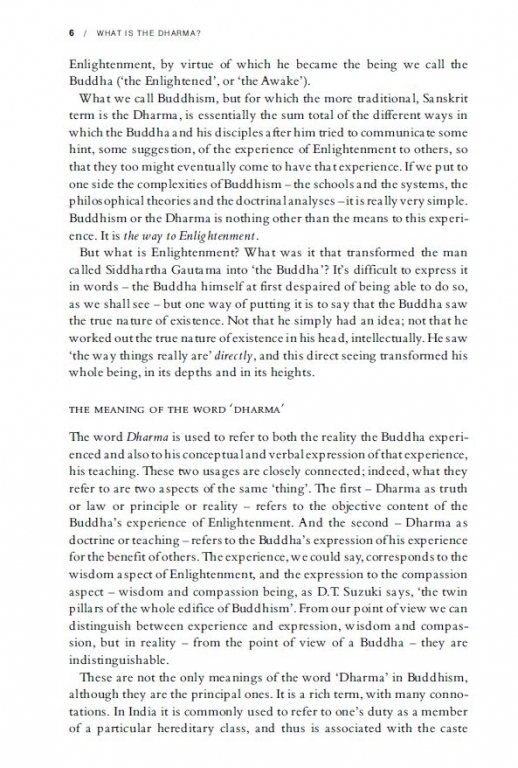 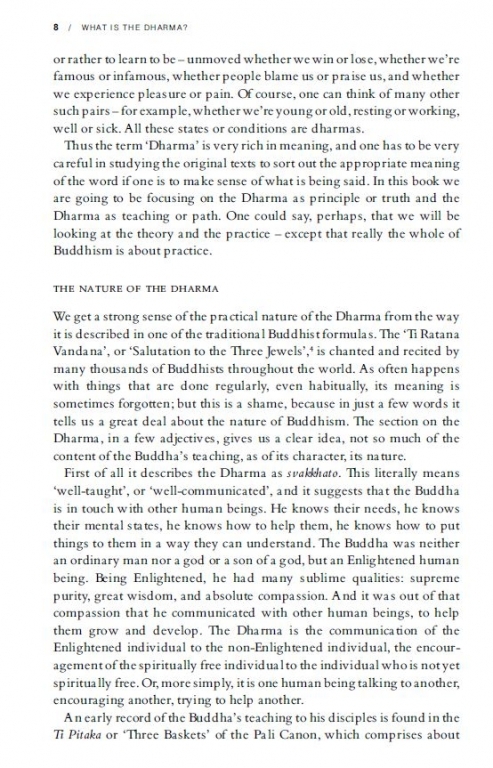 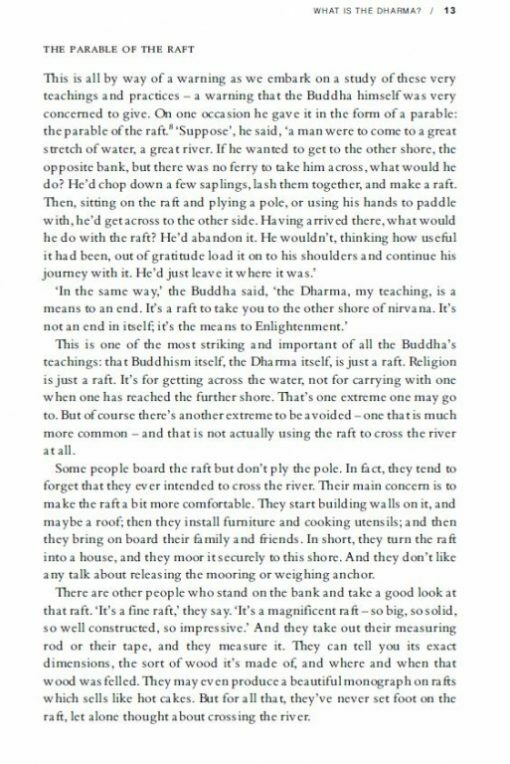 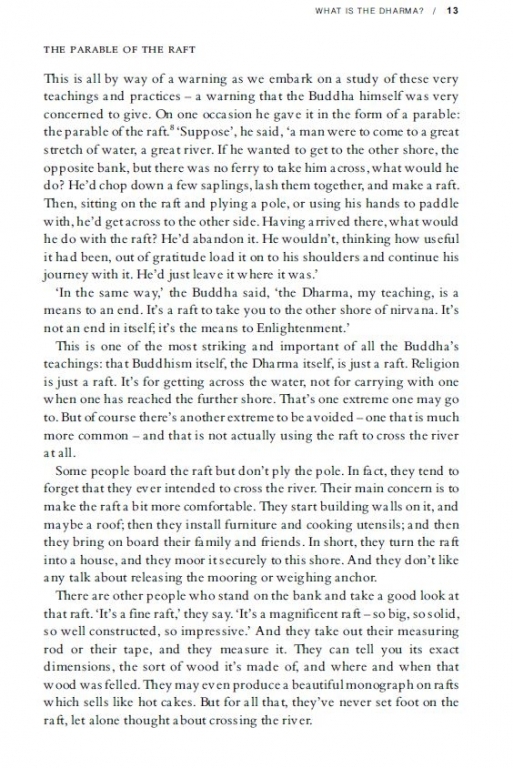 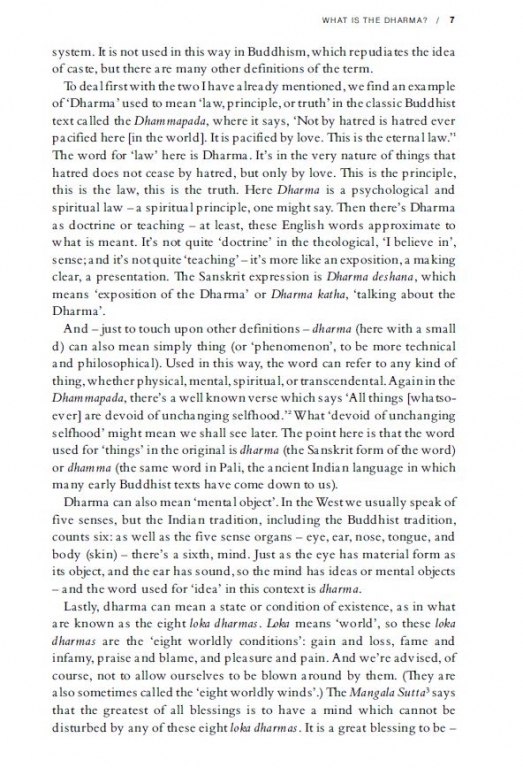 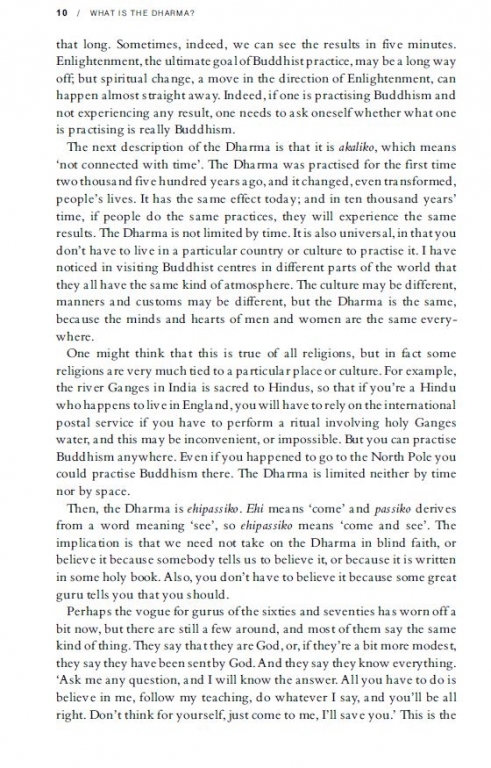 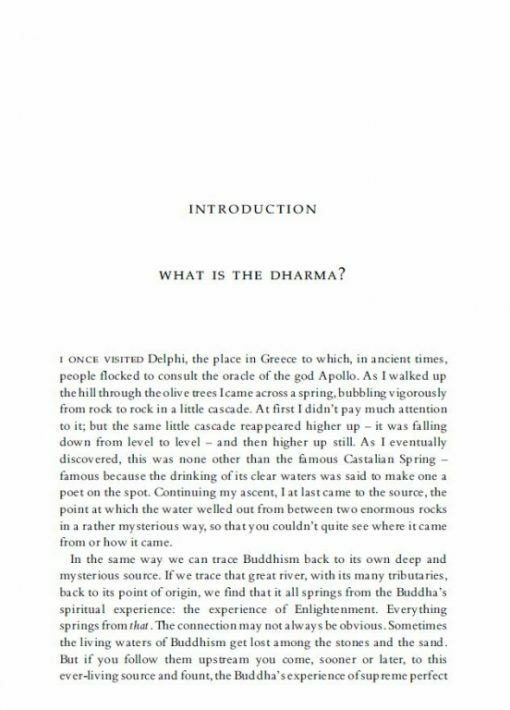 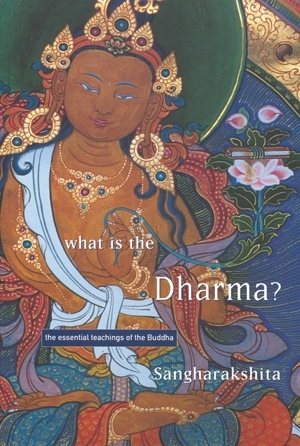 In What is the Dharma? 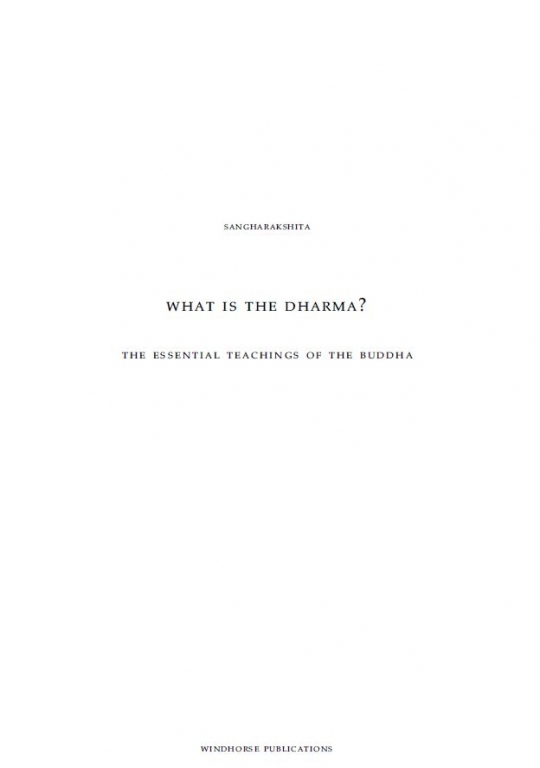 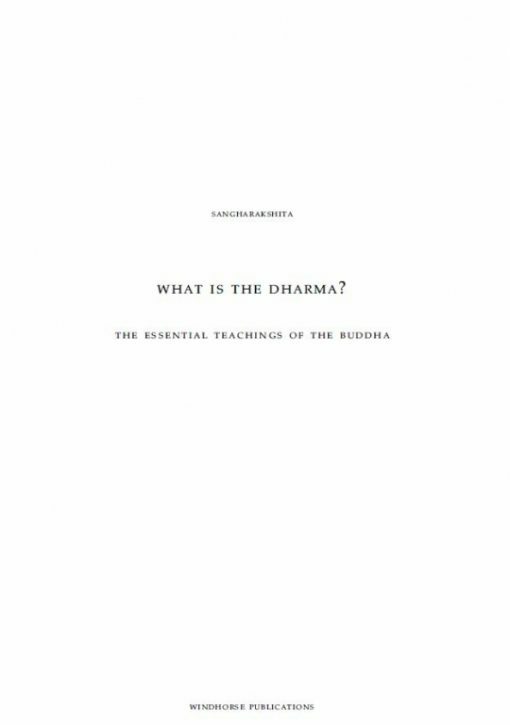 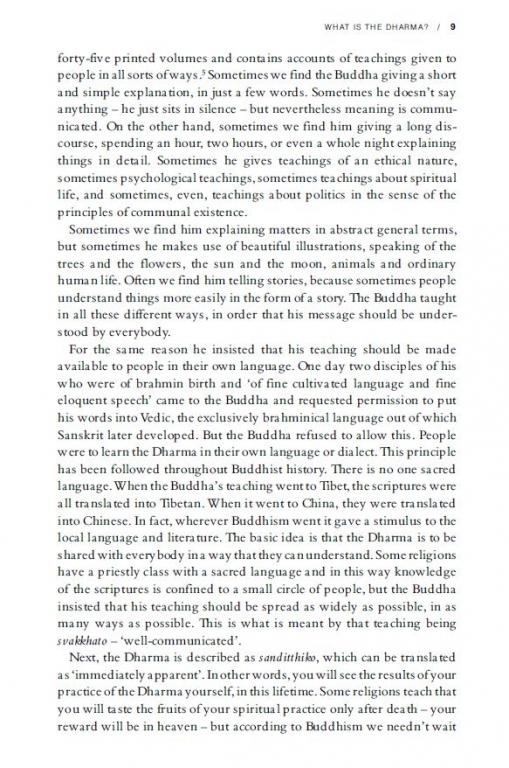 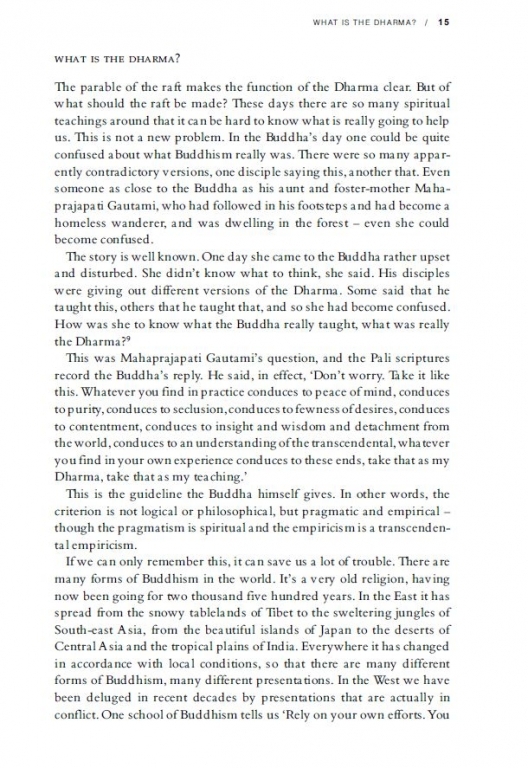 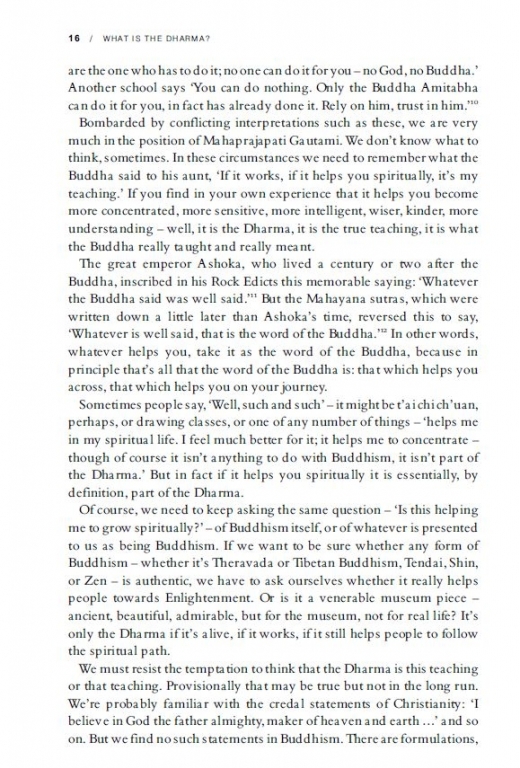 Sangharakshita provides an indispensable exploration of the Buddha’s teachings as found in the main Buddhist traditions.